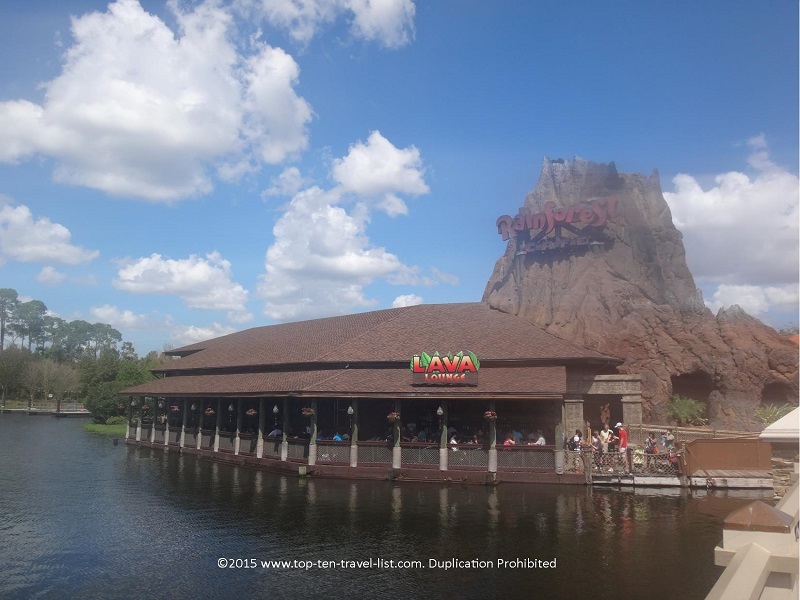 17 Fun Things to do in Orlando Besides Theme Parks - Top Ten Travel Blog | Our experiences traveling throughout the US. Who says you can’t have a fantastic time in Orlando without visiting a theme park? 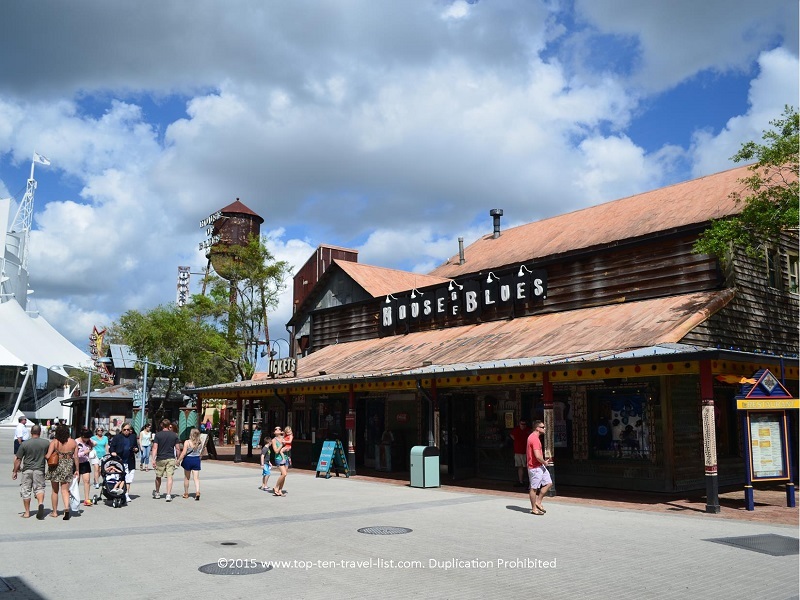 Aside from the world famous Disney and Universal theme parks, the Orlando area is home to a number of beautiful parks, interesting museums, great local restaurants and shops, a handful of waterfront attractions, entertaining shows, and much more. 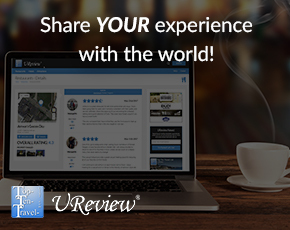 All too often Orlando visitors come and go without taking time to explore anything besides the theme parks. This is a shame as there is much more to explore in Orlando. While the theme parks are more than worthy of a visit, you would be missing out by not looking into some of the other activities found throughout the Orlando metro area. Take a look below at a list comprised of 17 non-theme park attractions & activities in the Orlando metro area. Also, feel free to share a few ideas of your own! 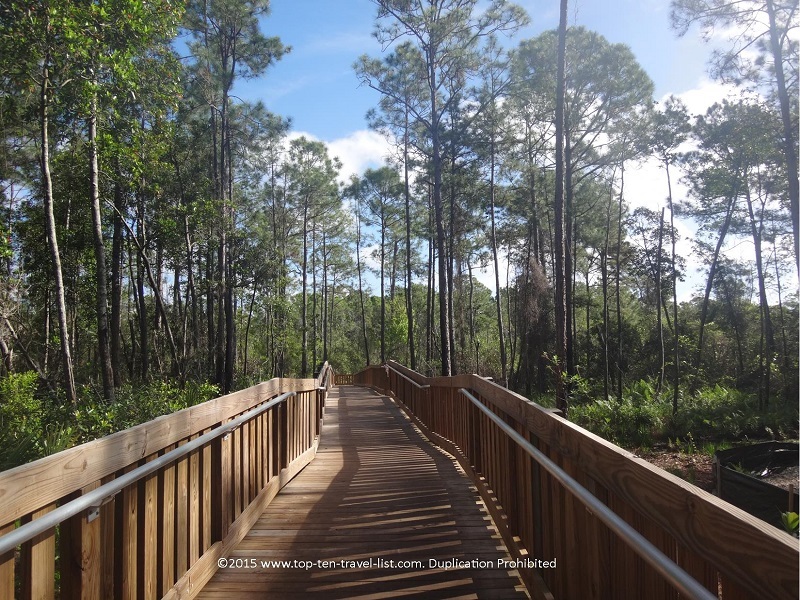 Orlando’s small 440 acre nature preserve allows visitors to take a glimpse into the natural scenery of Florida. 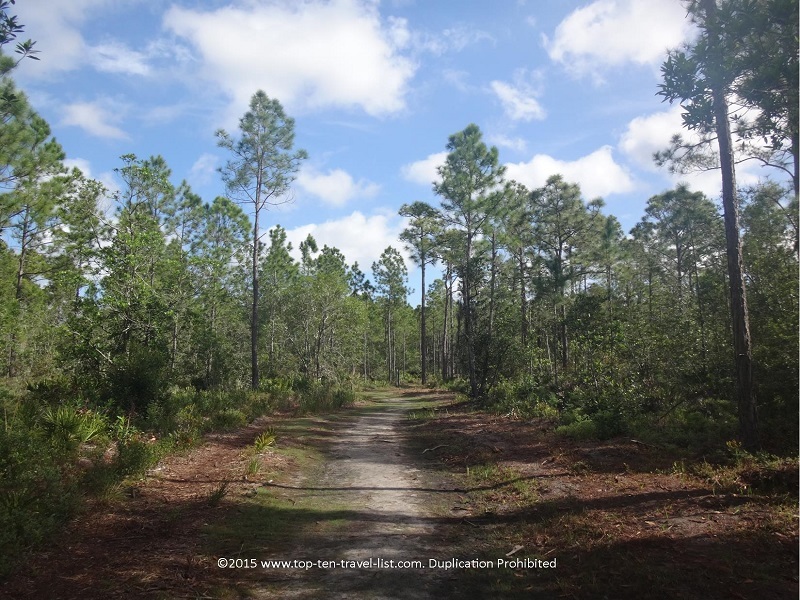 Take this opportunity to escape the crowds and intense heat of the afternoon sun for a relaxing and shady walk through this quiet preserve. 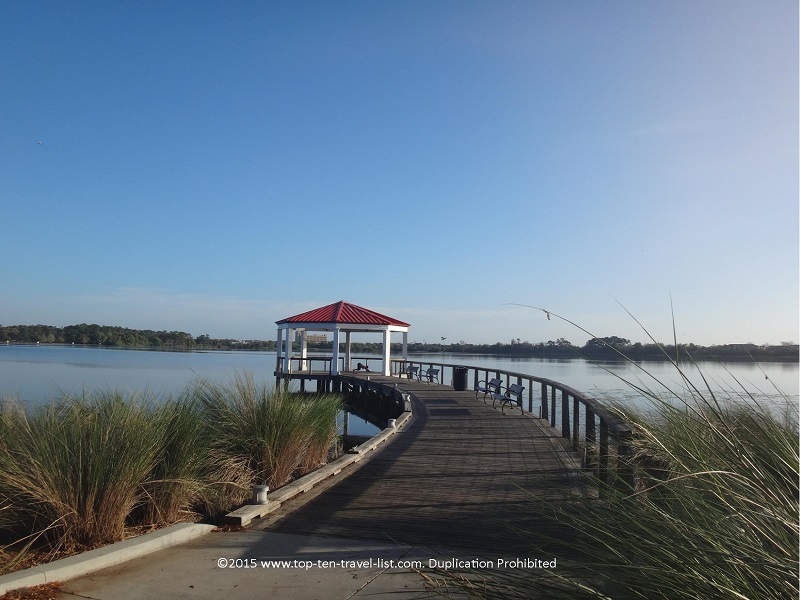 Peaceful views of Lake Tibet-Butler along with beautiful flatwoods and wetlands provide the perfect setting for a scenic stroll. Six short trails, varying in length from 1/2 mile to several miles, are available for everyone from those wanting a quick natural escape to those looking for a half day nature outing. Keep your eyes peeled for possible wildlife sightings: gopher tortoises, bobcats, and bald eagles are occasionally seen. Both Downtown Disney and Universal City Walk are home to several great theme restaurants. By choosing one of these fun restaurants you can still feel like you are part of the excitement without visiting a theme park. 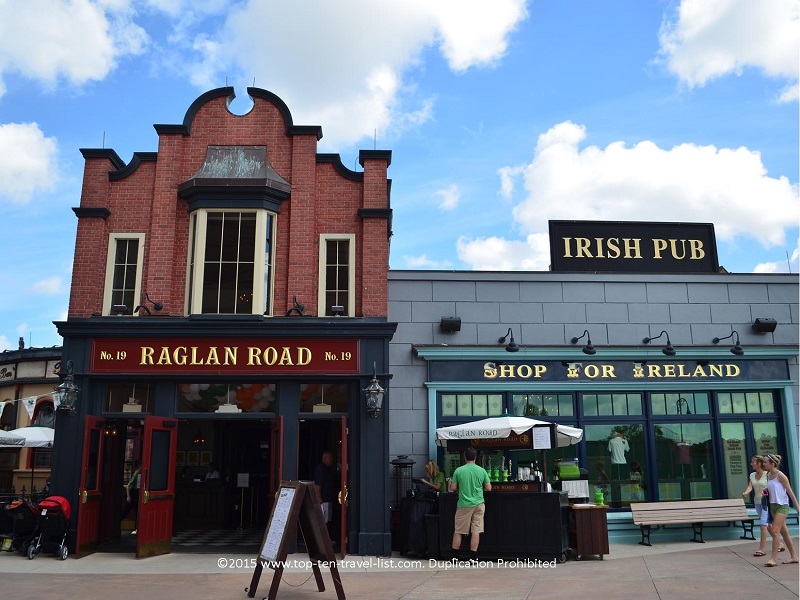 Some of the fun choices in Downtown Disney include Planet Hollywood, House of Blues, Rainforest Cafe, and Raglan Road Irish Pub. Universal City Walk is home to options such as Jimmy Buffet’s Margaritaville, Hard Rock Cafe, Bubba Gump Shrimp Company, and NBA City. Any choice you pick is sure to lead to an entertaining night filled with fun food, service, and music. 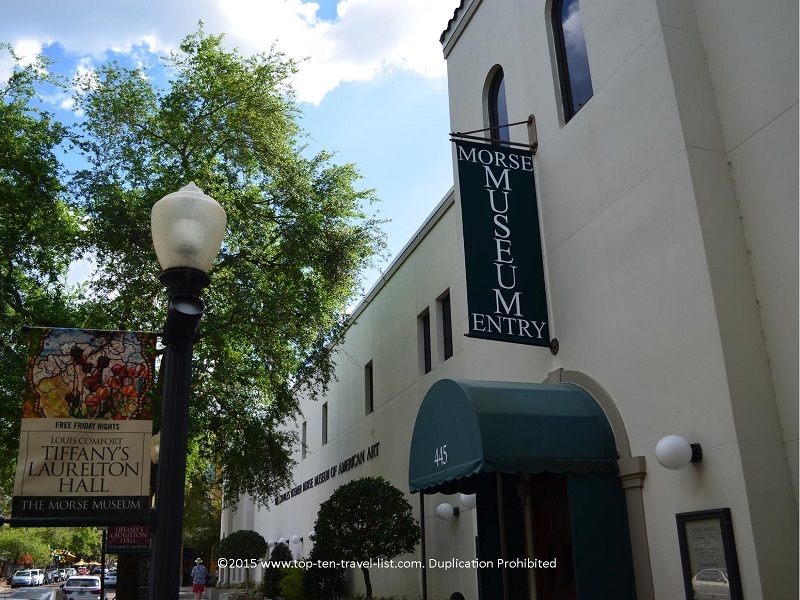 This Winter Park museum happens to contain the largest collection of works by Louis Tiffany, a late 19th century designer famous for his impressive collection of lamps, pottery, paintings, and jewelry. Every piece is absolutely gorgeous; the small admission price enables everyone to see this impressive collection. 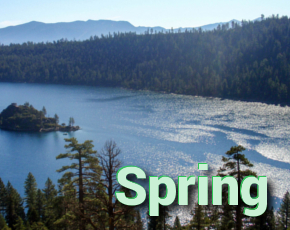 Take a little break from the heat to visit this local gem; you will not be dissapointed! Student admission is only $1 and Friday nights are free (for everyone) from November-April.